Can my own dogs catch anything from a foster dog? If your dogs are healthy and up to date on all their vaccinations, there is little danger of them catching anything serious from your foster. 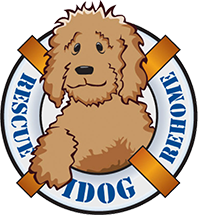 We do require that you keep the foster dog crated and separated from your dogs until the foster dog has had a veterinary exam. The most likely issues would be kennel cough and intestinal worms.